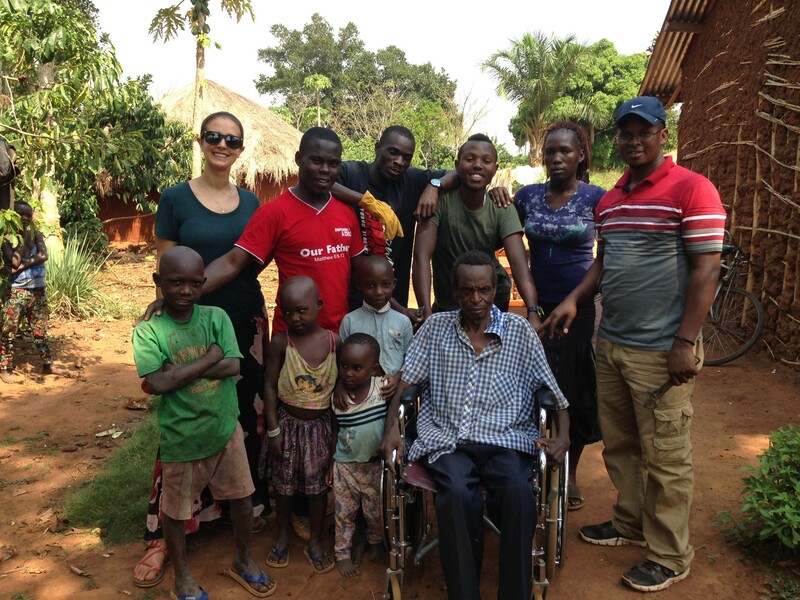 We offer long-term mission trips in Kenya and Uganda. These trips can range from 5 months to 2 years. Those interested in coming long-term assist our full-time staff in weekly outreach and educational programs. By coming long-term you have the time to discover your God-given gifts, talents, and passions which can be used to impact the children and communities we work with. There are many opportunities for work in community development, from leading worship, writing skits, preaching, and leading children's programs, to health education, formal education, and hands on skills training. We allow you to design the dates of your trip. 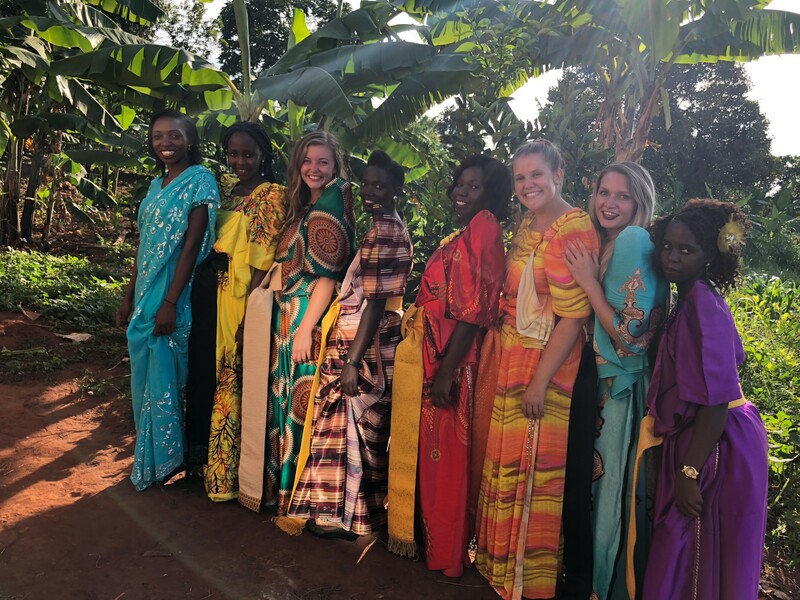 Whether you are called to take a semester off from school, a year off before you go to school or enter the workforce, or you are being called to a different career path, our long-term volunteers have found their time to be a life changing experience. 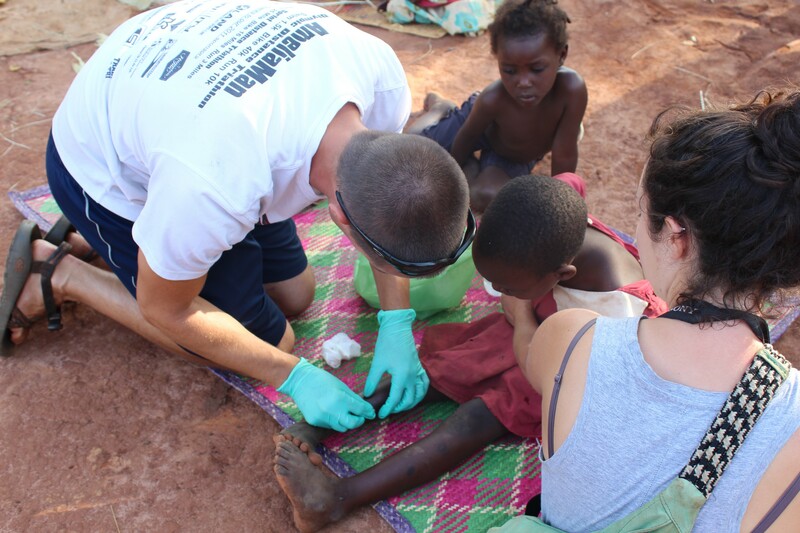 Once you arrive, you will join people from all over the world assisting with the weekly outreach and educational programs. You will find it an enriching experience to meet new friends from all over the world as you live together, minister together, share meals together and learn about different cultures. Even though you’re thousands of miles from home as a volunteer you will find an amazing sense of community and form lifelong bonds with other volunteers and our national staff. 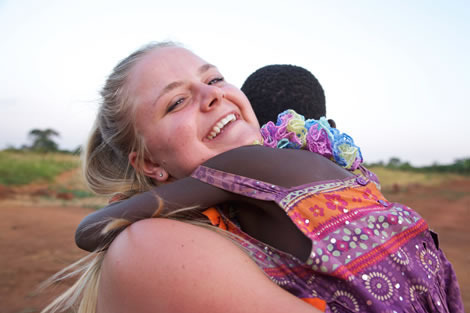 Mission fees are due to the U.S. office at least 45 days prior to arrival in Africa. If you sense that God is calling you to go, we would love to have you serve with us!